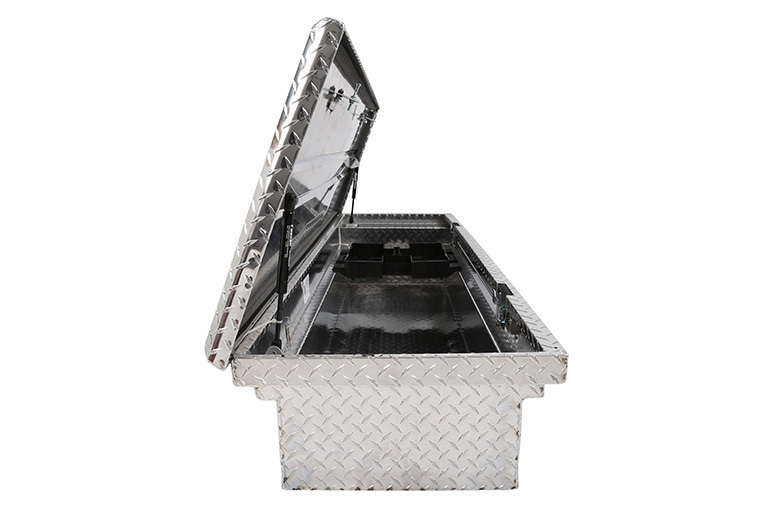 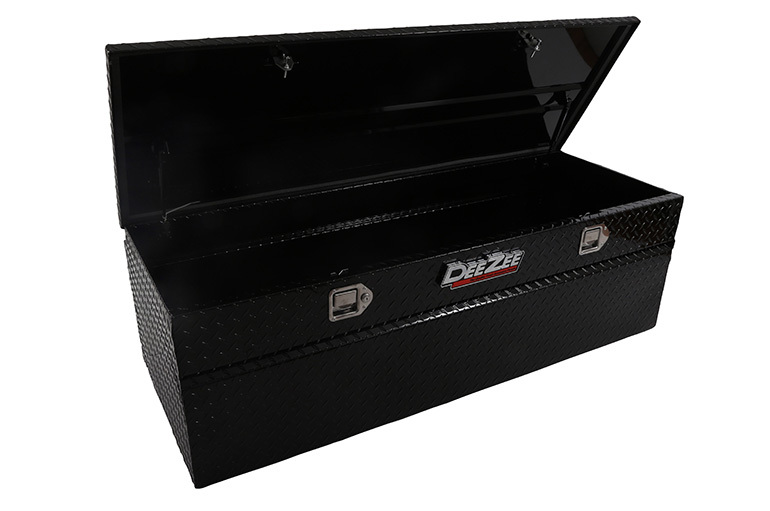 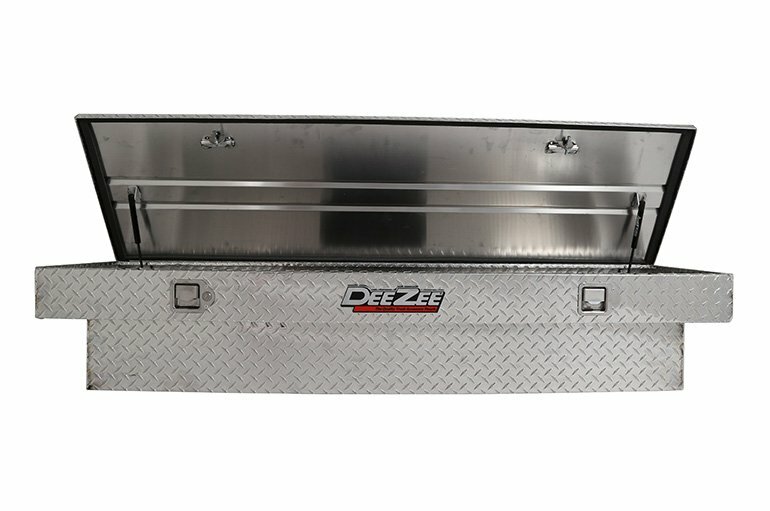 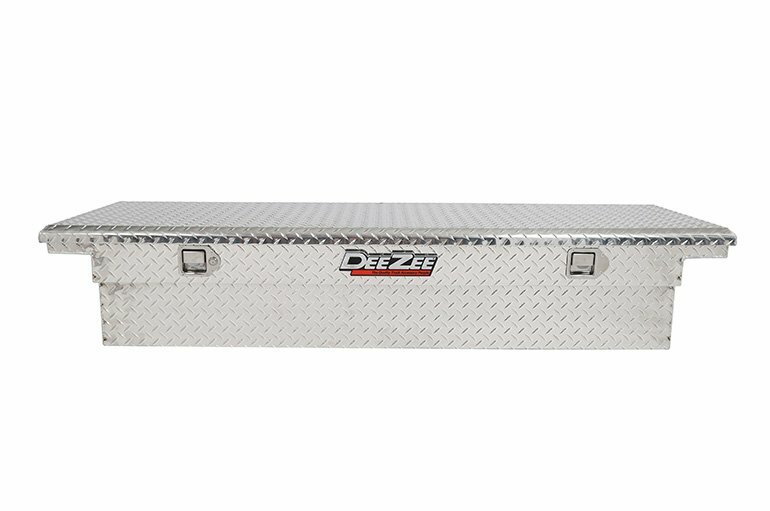 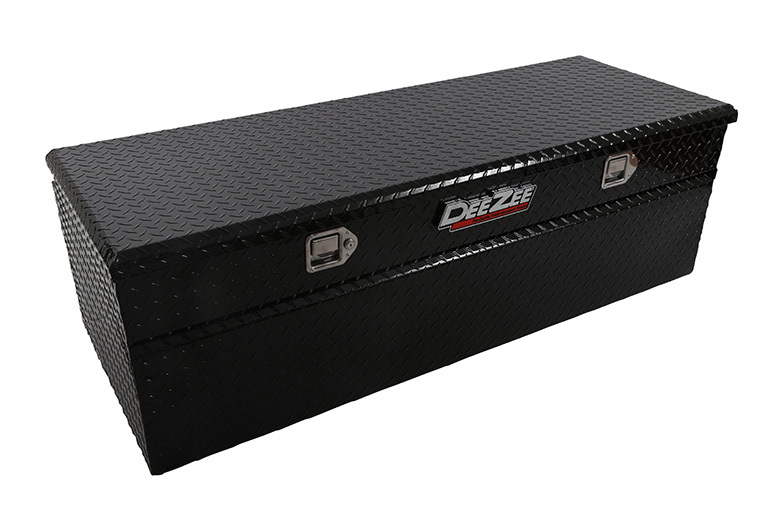 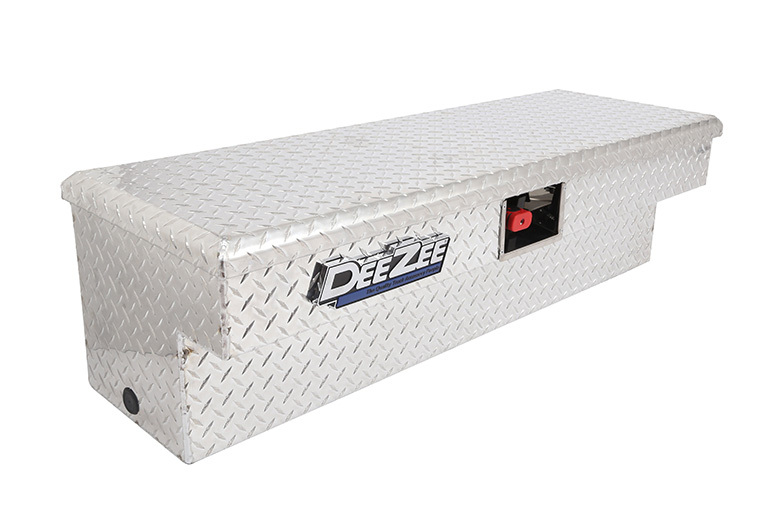 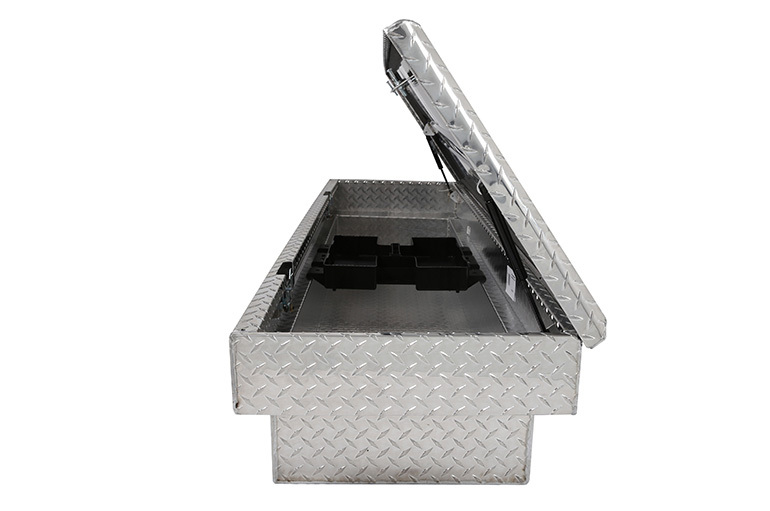 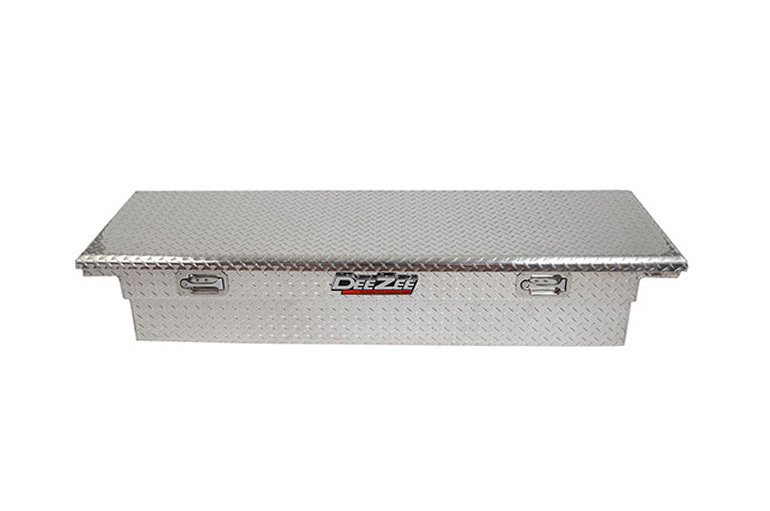 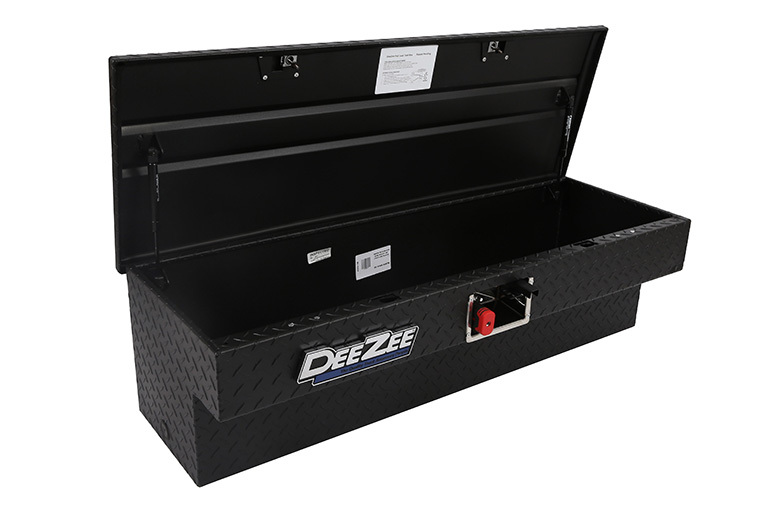 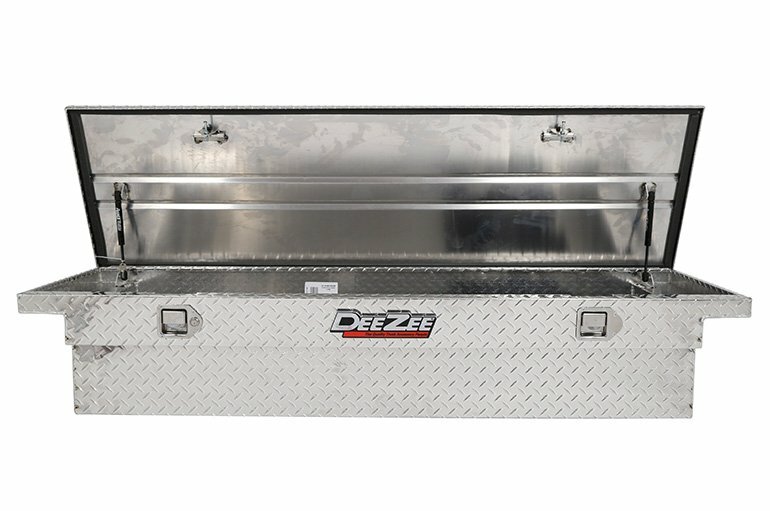 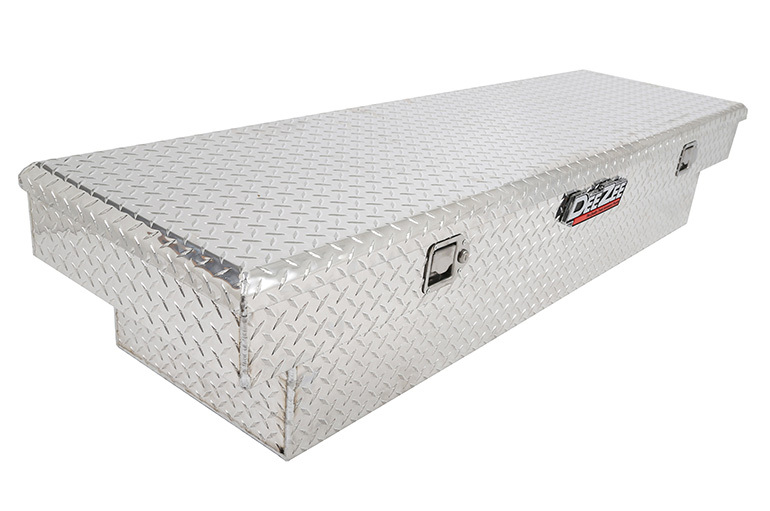 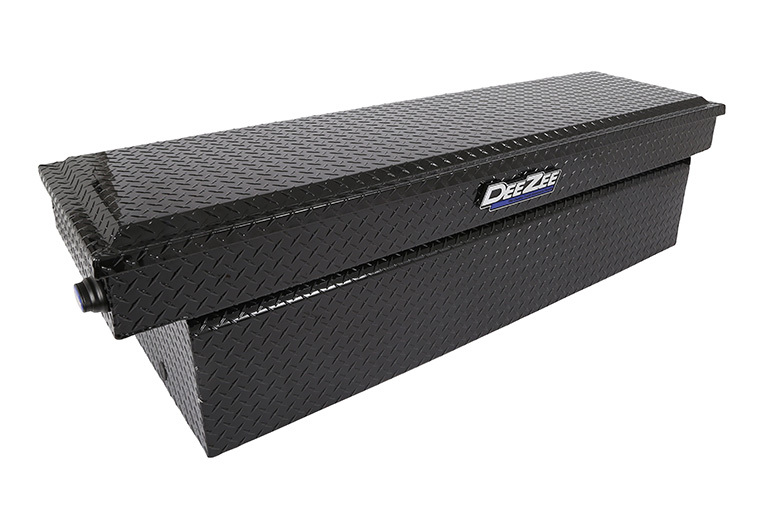 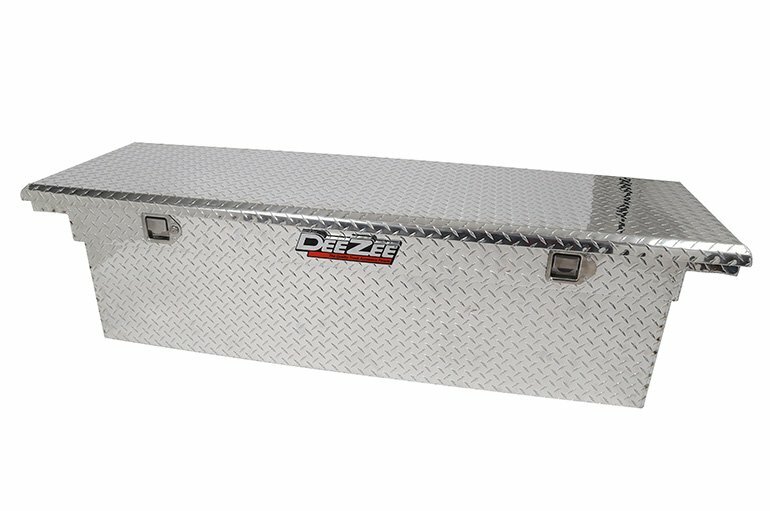 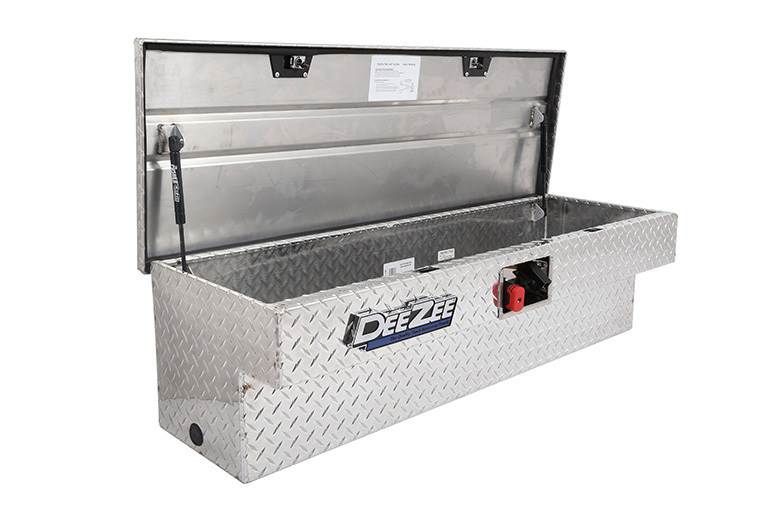 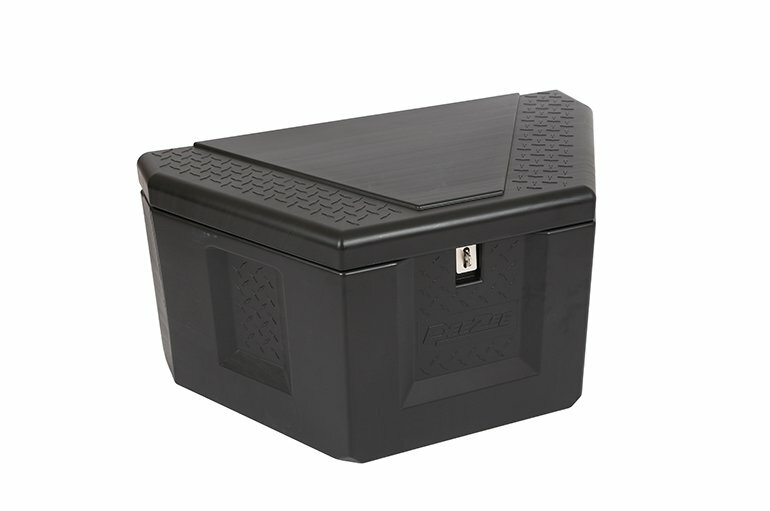 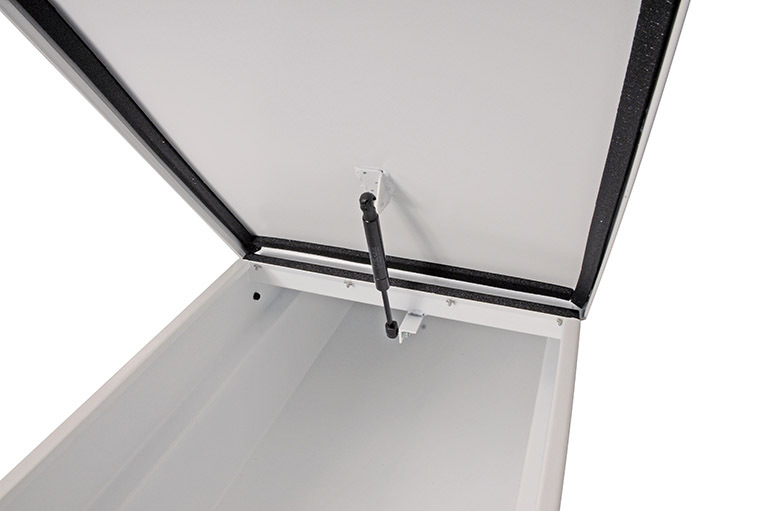 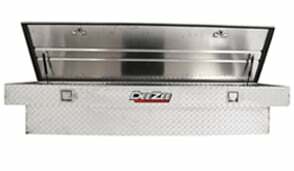 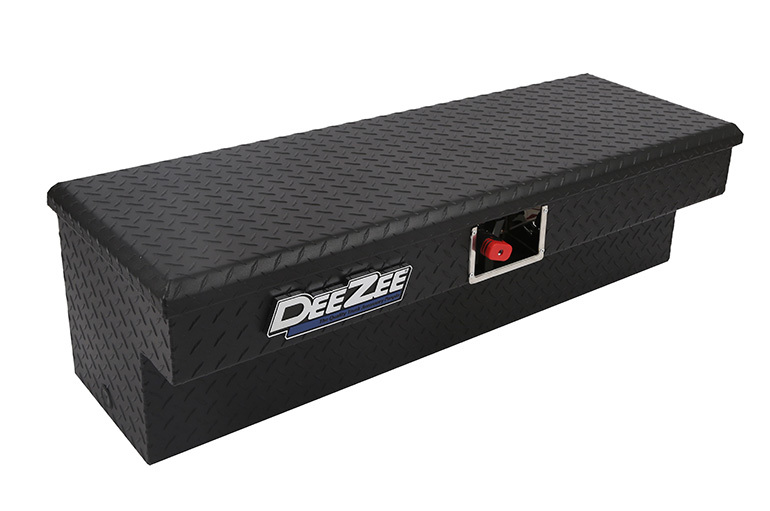 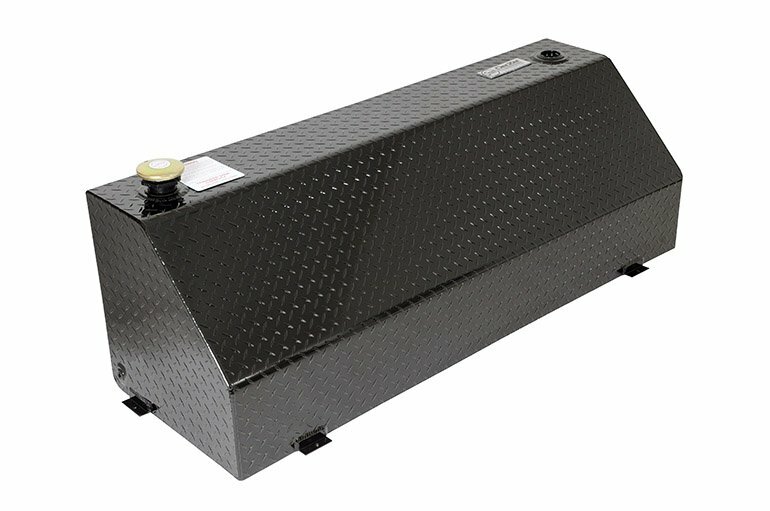 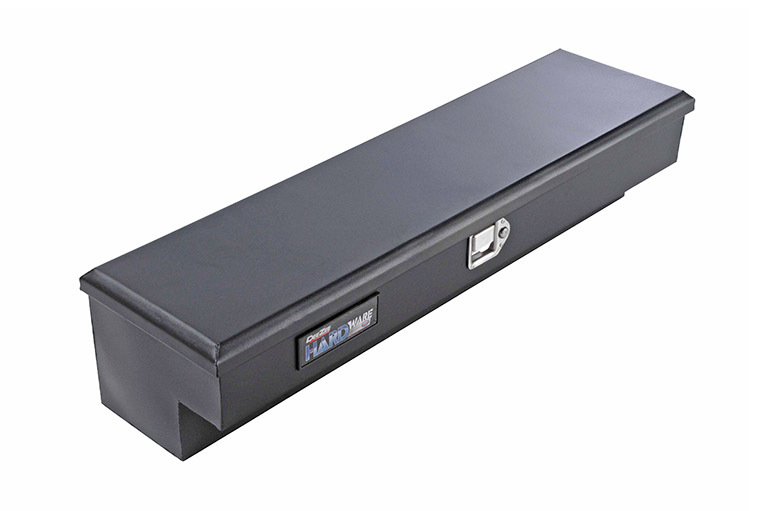 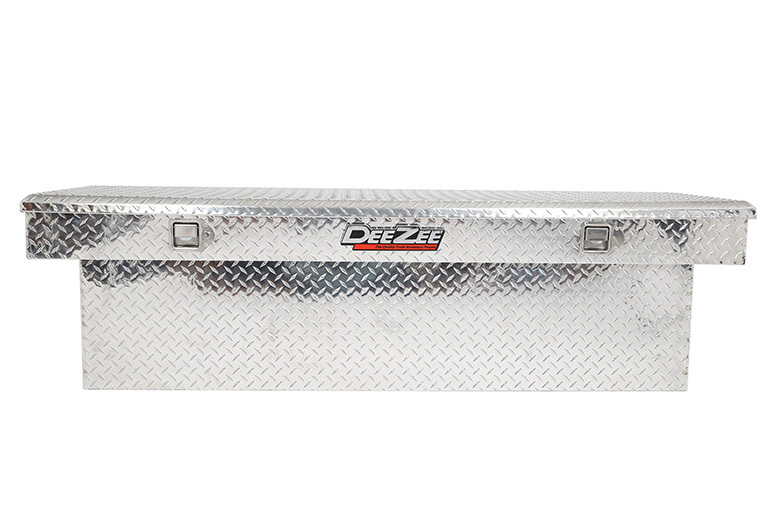 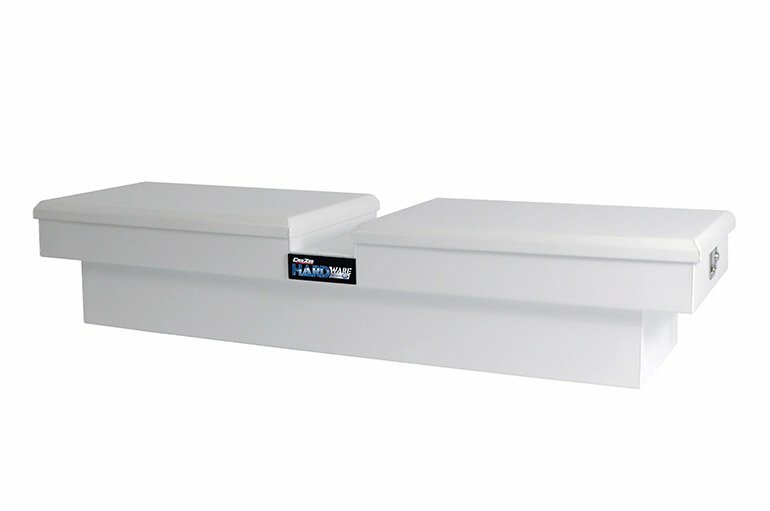 Dee Zee’s Red Label Crossover Tool Boxes also include deep, wide or low profile models. 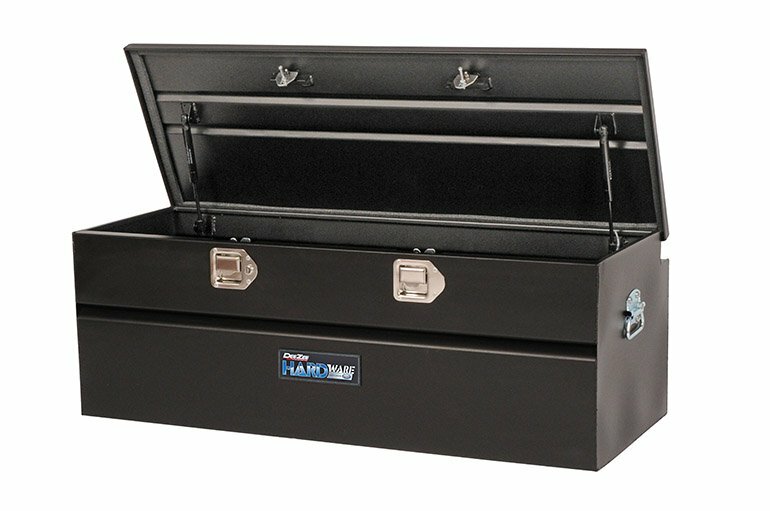 It’s Not the Tool Box, It’s What’s Inside That Matters. 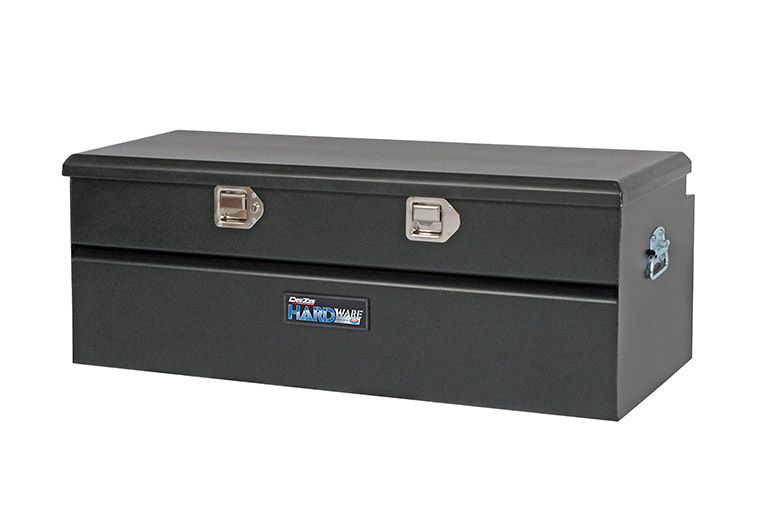 The bigger the project the more tools you need to bring along for the job. 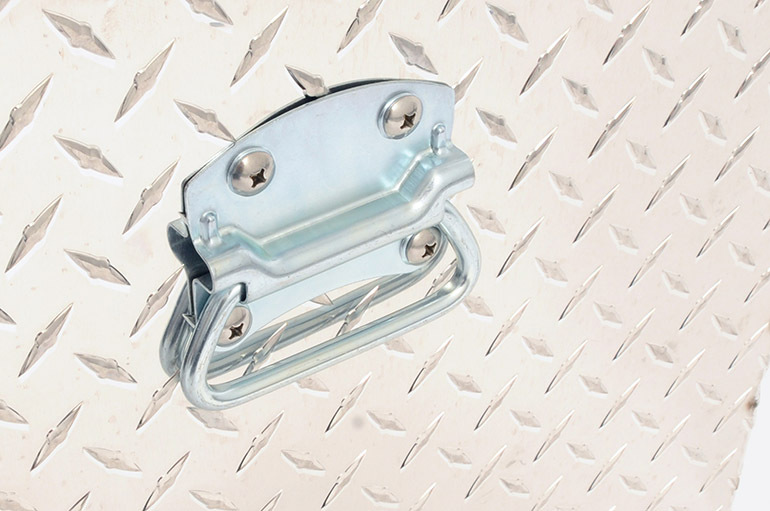 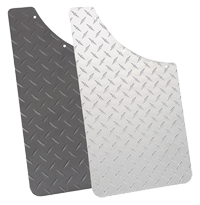 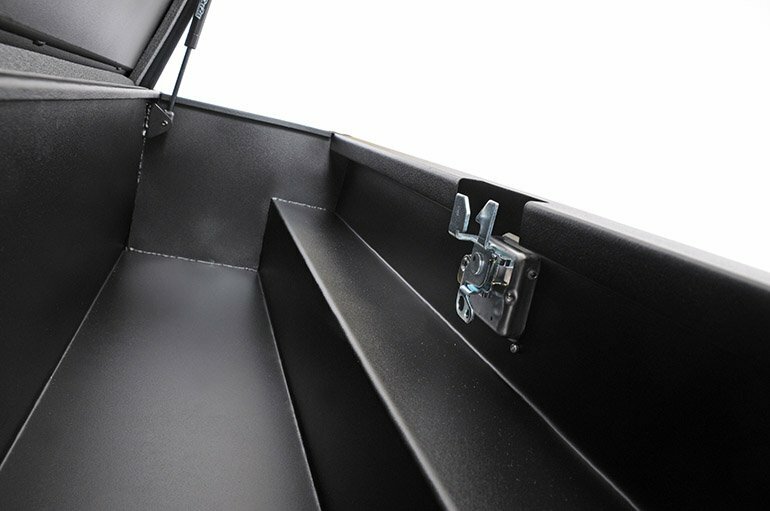 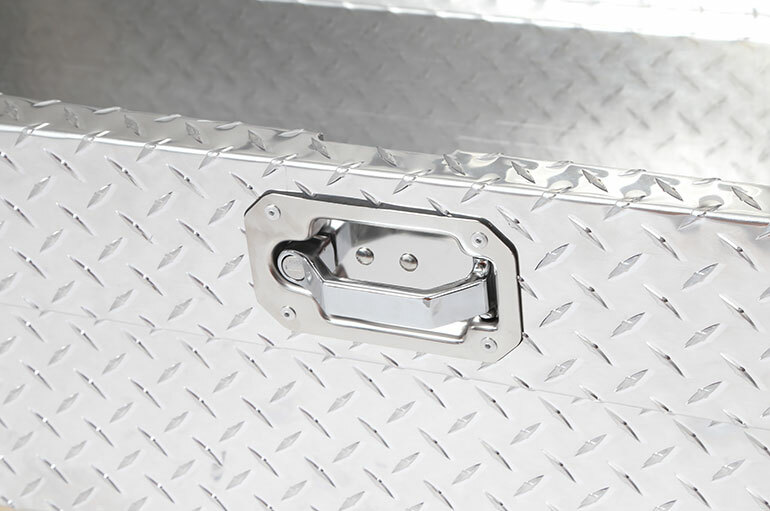 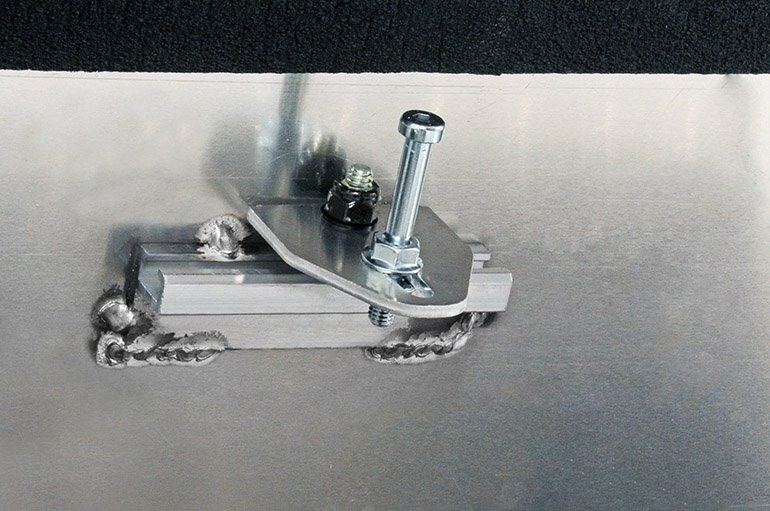 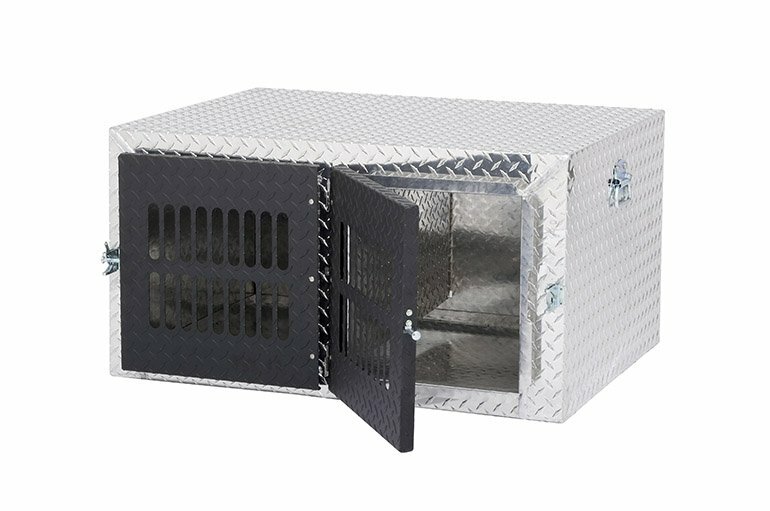 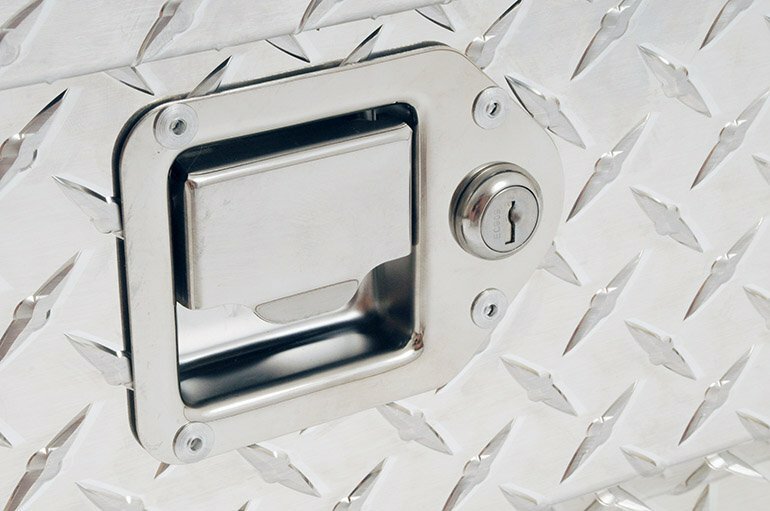 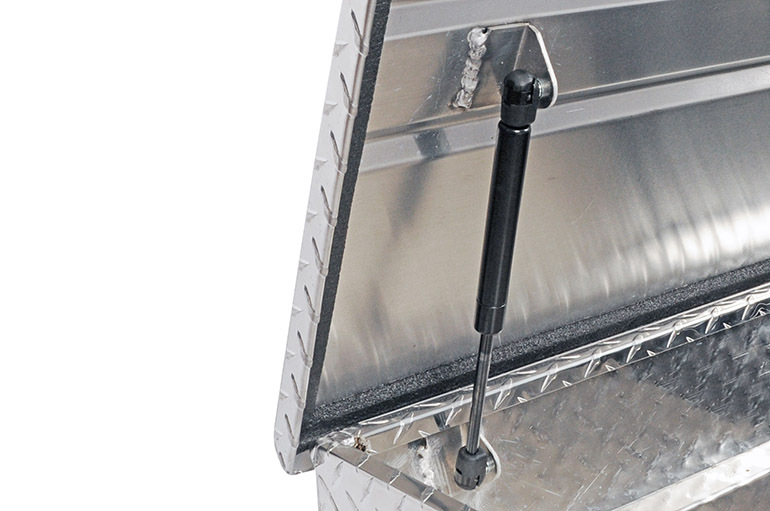 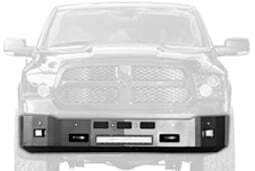 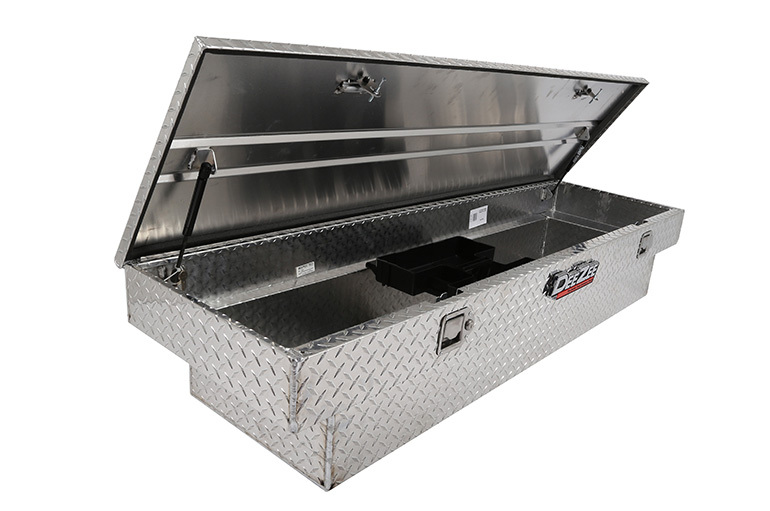 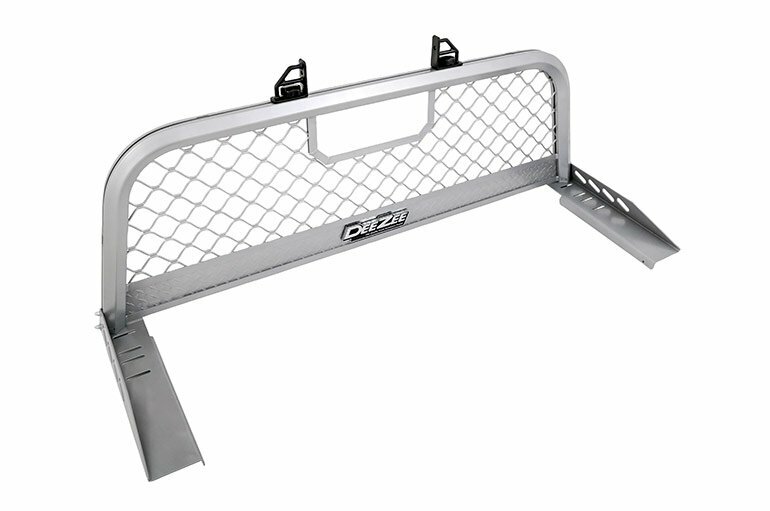 You need a capable tool box to keep your tools secure and protected for the ride. 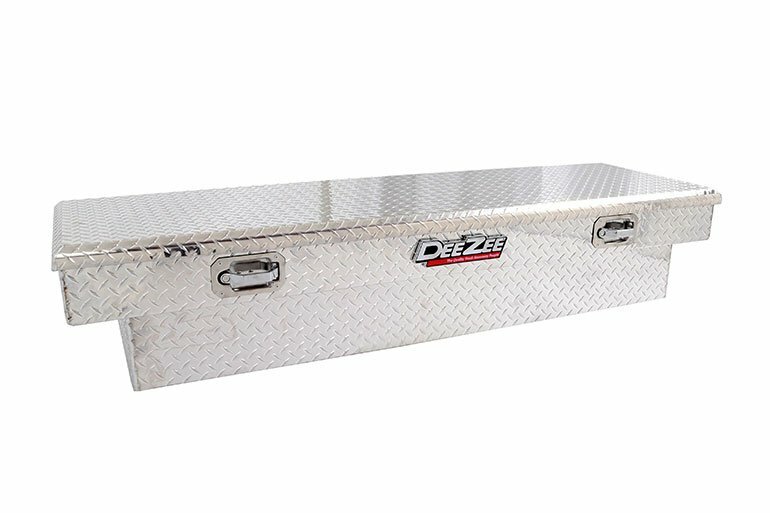 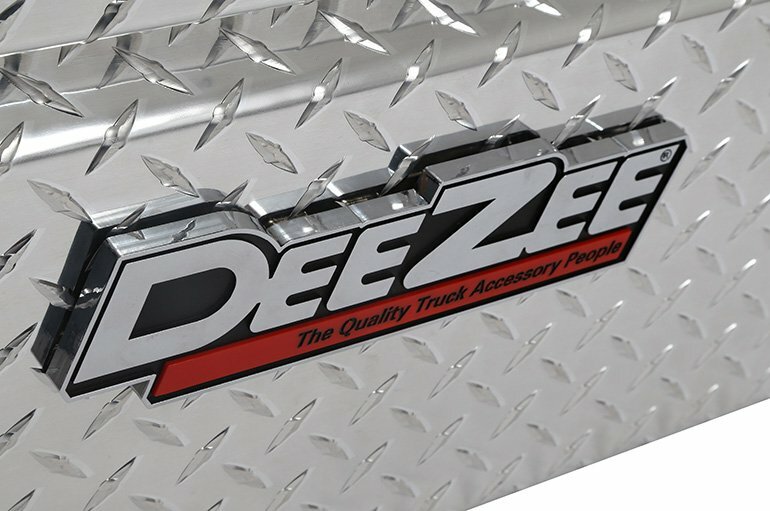 The Dee Zee Red Label Single Lid Crossover Tool Box with its heavy duty Brite-Tread aluminum construction is the right tool box for the task. 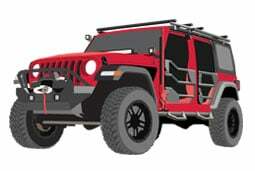 Hard work doesn’t wait for good weather. 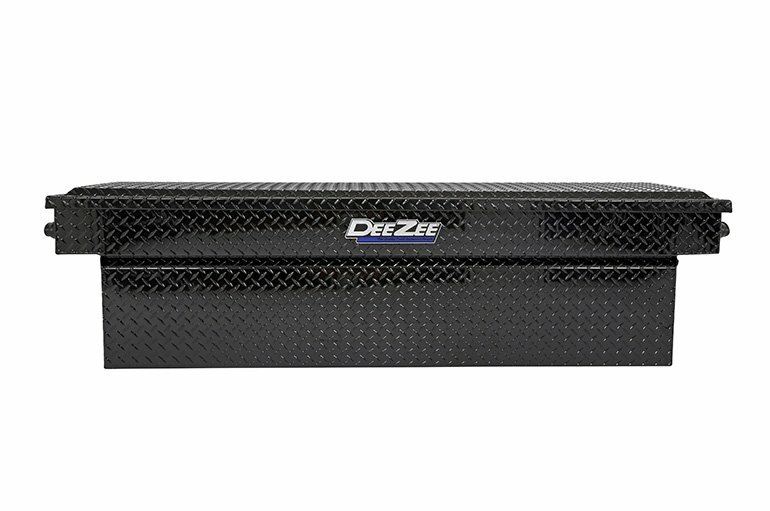 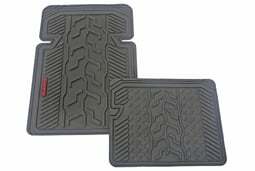 This product is nothing short of outstanding, just what I needed.